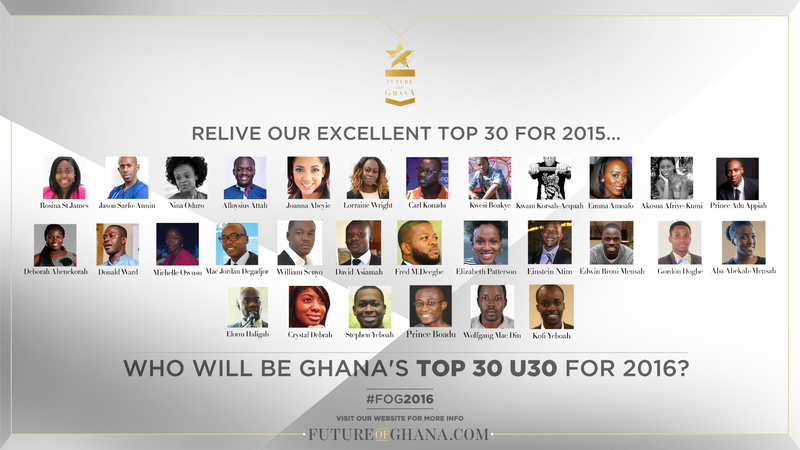 FOG 2016: Nominate a Pioneering Young Ghanaian Today! 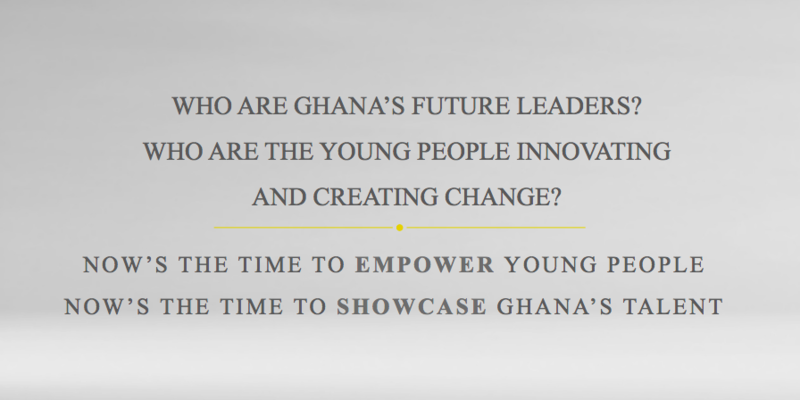 The publication recognises the Top 30 under 30 pioneering Ghanaian youth from around the world, whilst also featuring forward thinking articles highlighting key industries, innovators and organisations vision for Ghana and Africa. WHY THE FUTURE OF GHANA PUBLICATION? We believe the publication will act as a catalyst to encourage greater youth participation with the development of Ghana. We aim to produce a positive visual resource promoting Ghana whilst also using the publication as a point of inspiration for youth to showcase relatable role models excelling in a variety of industries globally. The publication launches annually on Ghana Independence day to amplify a forward thinking narrative about the Future of Ghana, showcasing positivity whilst creating platforms to discuss solutions to specific issues the Ghanaian community face in Ghana and the Diaspora. 4. If a nominee was selected as one of the Top 30 Under 30 in 2015, as per the Future of Ghana constitution, they are not eligible for review and cannot be featured as one of Ghana’s Top 30 Under 30 Pioneer’s for the subsequent five  years; in this instance, not until 2019. Q. Can I nominate myself? Q. Do nominees have to be based in Ghana? Q. Can I nominate more than one person? Q. 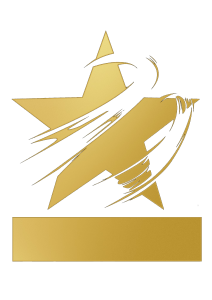 How are the Top 30 Under 30 selected?